 Product description: Mouse polyclonal antibody raised against a full-length human NAP1L3 protein. Immunogen: NAP1L3 (AAH34954.1, 1 a.a. ~ 506 a.a) full-length human protein. Storage instruction: Store at -20°C or lower. Aliquot to avoid repeated freezing and thawing. 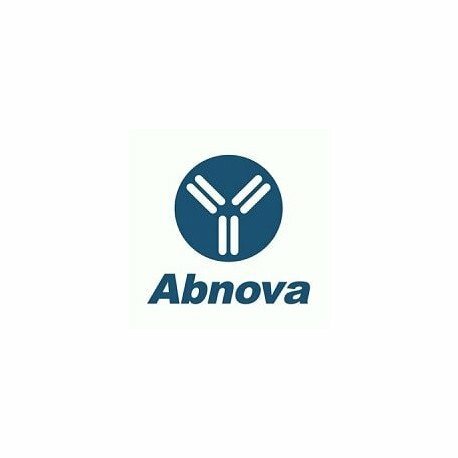 Quality control testing: Antibody reactive against mammalian transfected lysate. Application image note: Western Blot analysis of NAP1L3 expression in transfected 293T cell line (H00004675-T01) by NAP1L3 MaxPab polyclonal antibody. Lane 1: NAP1L3 transfected lysate(55.66 KDa).